Earlier this week, Minnesota lawmakers proposed new legislation in both chambers of the state legislator that would push for the legalize use and sale of recreational marijuana by 2022. By planting the seeds to the new era of cannabis in the state, it will allow adults over 21 to possess, grow and purchase a certain limit of marijuana. The state would license and regulate businesses to cultivate, process, test and sell weed to adults; it would also create and mandate health and safety regulations for testing and labeling, including restrictions against marketing to teenagers. If the bill is passed, it will allow Minnesota’s Department of Health to regulate marijuana clinics and direct regulators to establish a “seed-to-sale” system. It would also allow for the expungement of certain cannabis-related crimes from arrest records. Along with rerouting $10 million annually toward impoverished communities that have been particularly affected by prohibition and fund millions of dollars towards the improvement of mental health services. 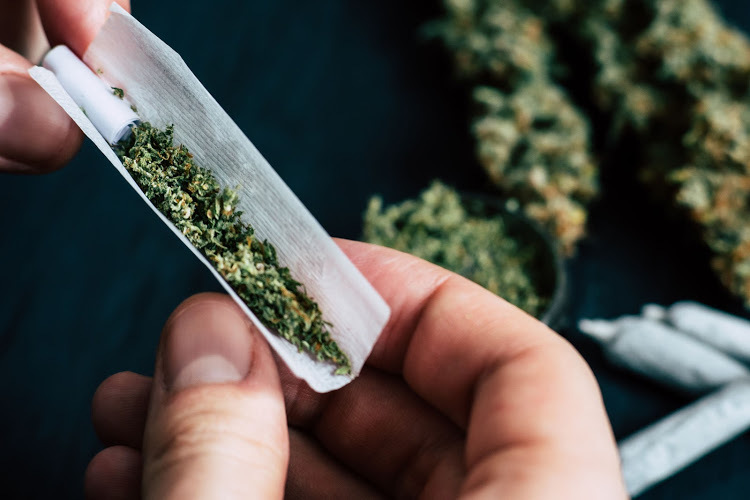 According to the reports The Marijuana Policy Project, the country’s largest organization for marijuana policy reform, estimates that regulated sales could be in between $200 million and $300 million in annual tax revenue for the state of Minnesota alone. As of today, there are 10 U.S. states which include Alaska, California, Colorado, Maine, Massachusetts, Michigan, Nevada, Oregon, Vermont and Washington, and Washington D.C. that have legalized recreational marijuana, however medical marijuana is legal in 33 states and growing.